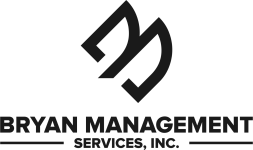 Home - Bryan Management Services, Inc.
Service, in short, is not what you do, but who you are. It is a way of living that you need to bring to everything you do, if you are to bring it to your customer interactions. © 2018 [Bryan Management Services]. All Rights Reserved.